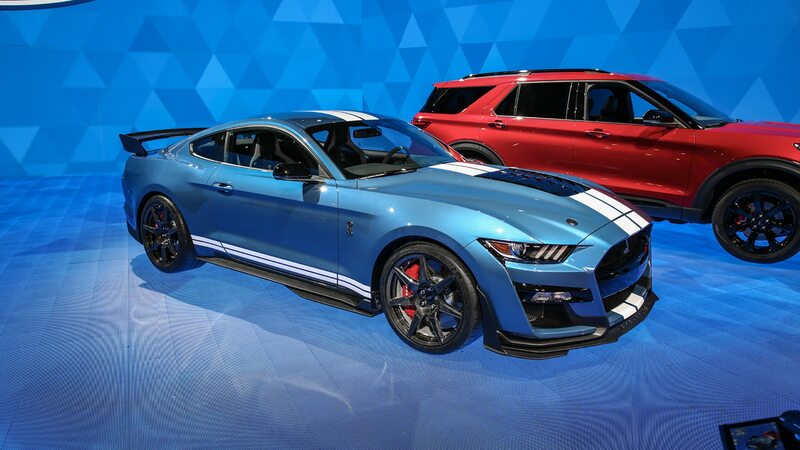 The 2020 Ford Mustang Shelby GT500 doesn’t go on sale until the fall, but the first copy has already been sold: VIN 001 was hammered at the Barrett-Jackson Collector Car Auction in Scottsdale, Arizona, for a cool $1.1 million. 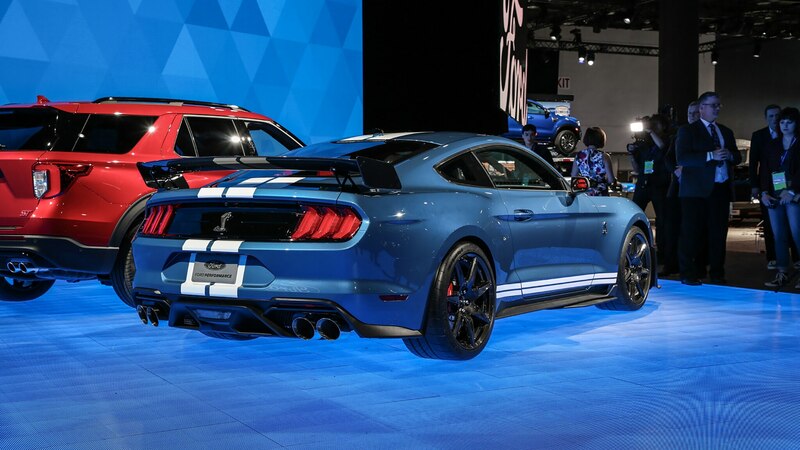 Edsel B. Ford II and Aaron Shelby, grandson of Carroll Shelby, introduced the GT500 onto the block. 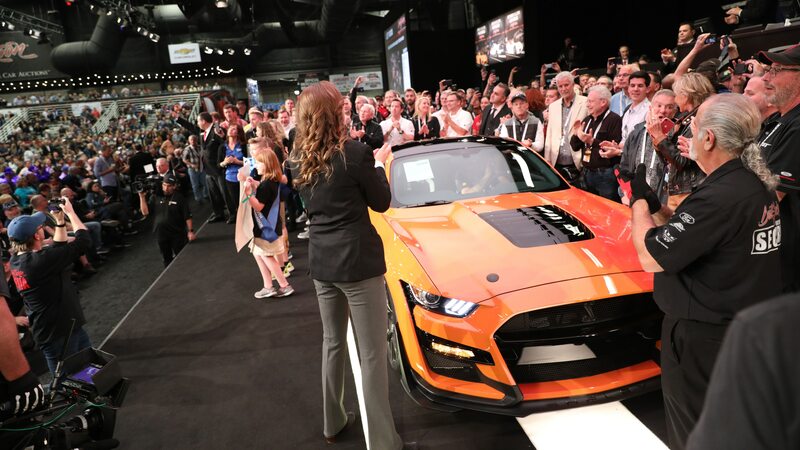 The winning bidder was none other than Craig Jackson, the chairman and CEO of Barrett-Jackson, who now will have the opportunity to customize the car from among its available colors and options. 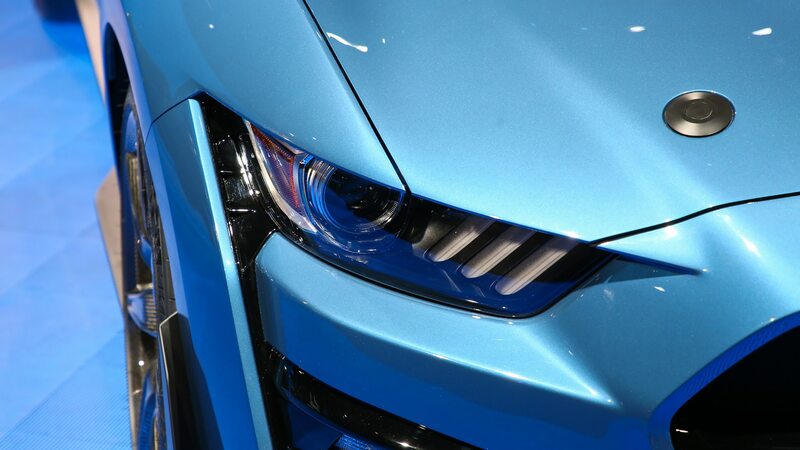 All proceeds from the sale benefit JDRF, an organization supporting Type 1 diabetes research. 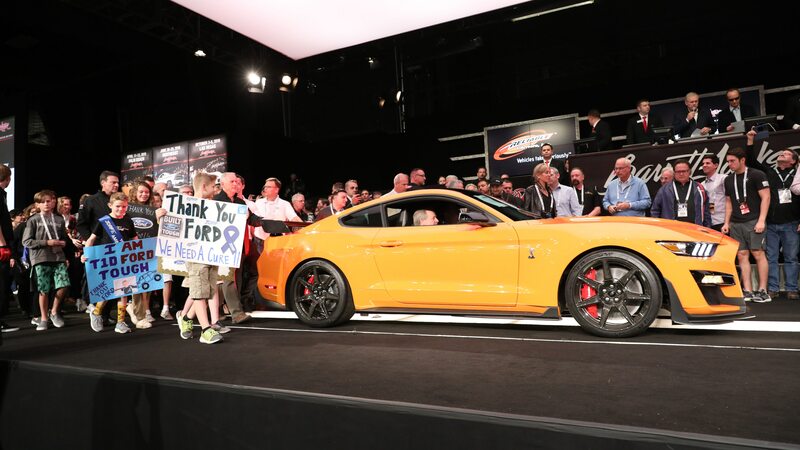 The sale adds to the more than $3.5 million Ford contributes to JDRF each year. 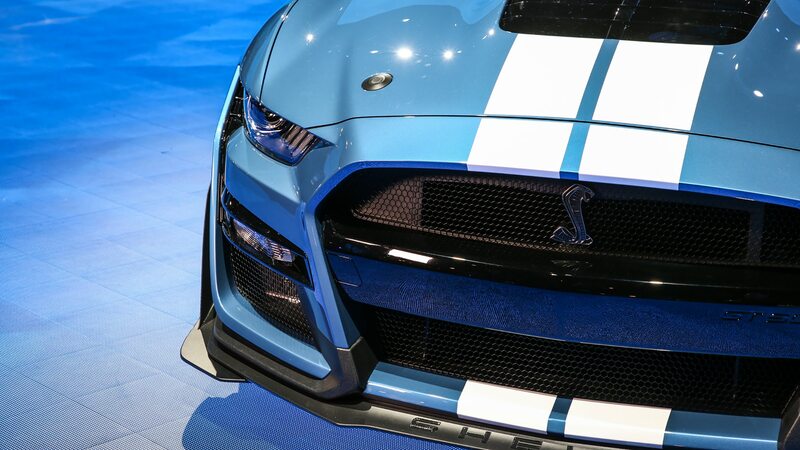 The new GT500 packs a 5.2-liter supercharged V-8 that will exceed 700 horsepower and 600 lb-ft of torque. 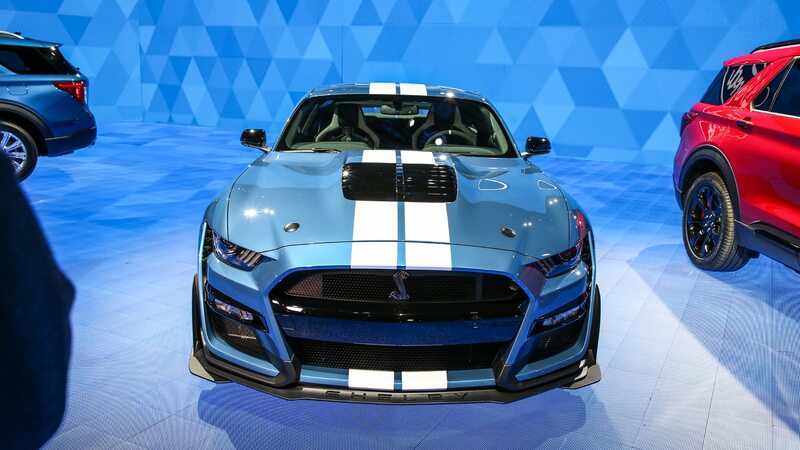 Although final output numbers haven’t been revealed, the engine will produce well more than the 662 horses and 631 lb-ft that the previous GT500 stirred up with its supercharged 5.8-liter V-8. 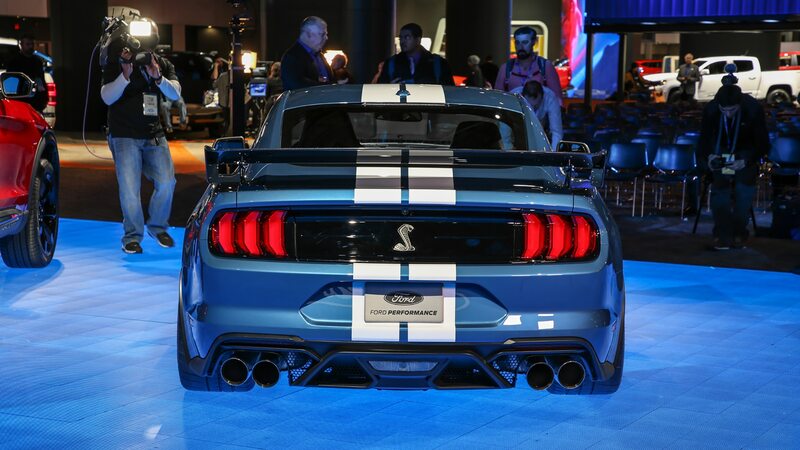 The new engine pairs to a twin-clutch seven-speed automatic transmission; there is no manual option. 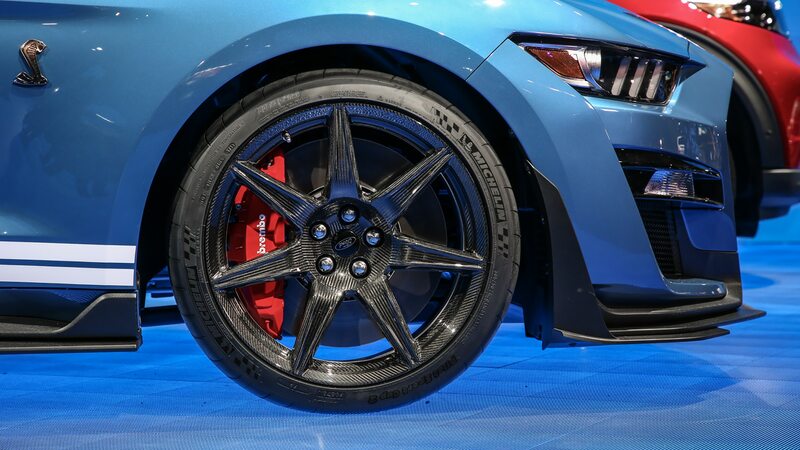 The zero-to-60 run is estimated to take in the mid-three-second range. 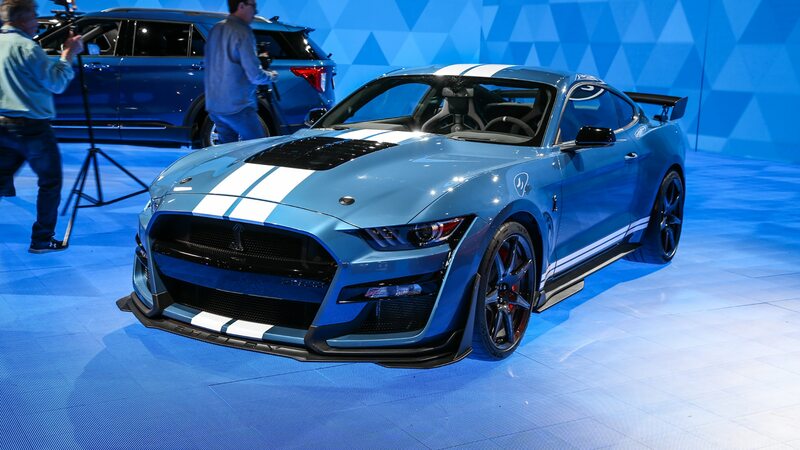 Similarly, Ford hasn’t announced the MSRP for the 2020 GT500, but you can expect to pay a decent premium over the $60,235 starting price it asks for a 2019 GT350.